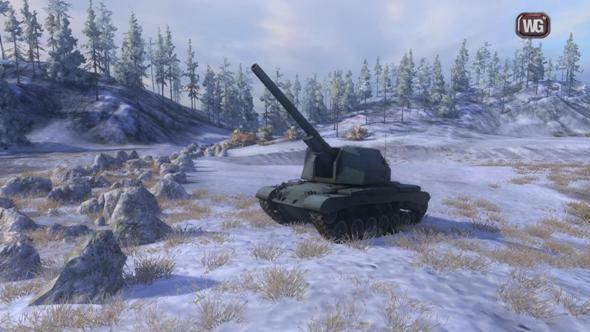 The other day, producer of World of Tanks, Mikhail Zhivets, decided to tell more about what kinds of innovations have been implemented by the developers in the World of Tanks 8.5 and why. He also made a little hint on the techniques that we will see in the next update. The constant growth of audience helps the company reduce the influence of real money on the gameplay. 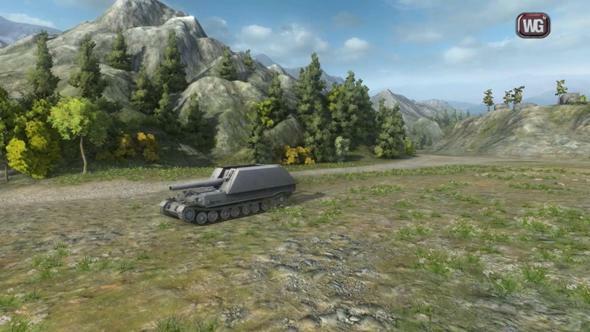 That’s why this time Wargaming.net allowed to creating companies and squads of three users without premium account, and also made the premium consumables (first aid kits, repair kits, etc.) available for silver. At the moment, these changes are experimental, but may become permanent as it was with ammo. 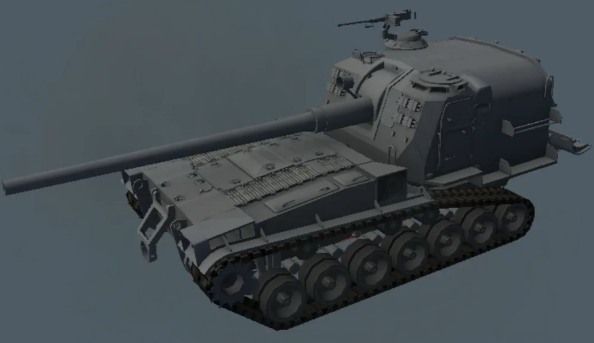 Unfortunately, Michael has not explained how you can get a new high-level tanks, which we discussed earlier, although he revealed some details of update 8.6. Soon (likely in June), they’re planning to increase the cap level of all SPGs to the 10th! 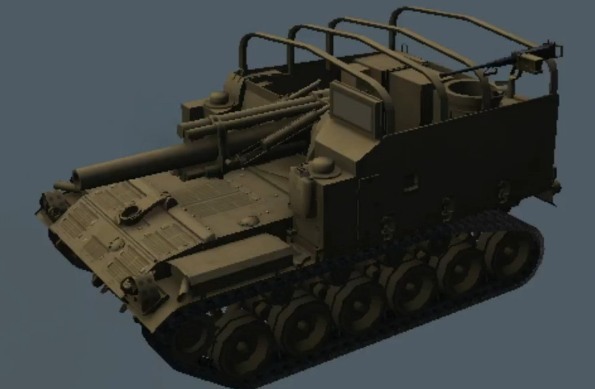 Most likely they’ll insert some artillery in the interval between 6 and 8 levels, as it was with MT and HT. You can learn more detail about this and many other things in the last ASAP episode. 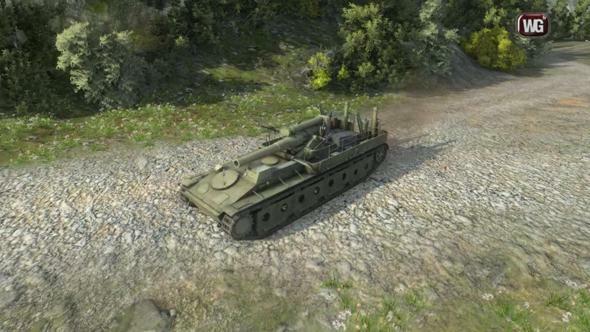 The list of World of Tanks 8.5’ changes you can find in our article at the link below.